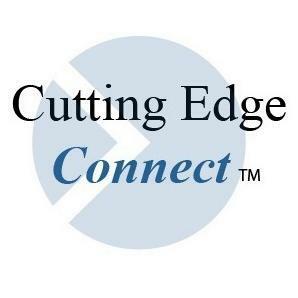 Cutting Edge Connect improves the hiring process for decision makers and hiring authorities across every industry. Our efforts have cut hiring time and drastically reduced fulfillment costs for dozens of worldwide leaders in manufacturing, print production, engineering, healthcare, and more. We work with organizations on three separate continents and have placed talent at all levels and at all posts.